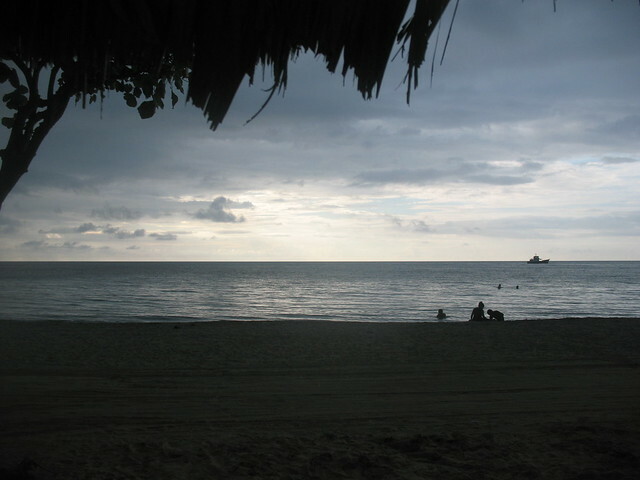 I arrived in Nicaragua on the 7th of January to swaying palm trees and tropical heat. I am part of a team of seven MIT students conducting a waste management analysis for five municipalities in the Region Autonoma del Atlantic Sur (RAAS). I took in my first view of Managua from the backseat of a taxi to Los Felipes, the hostel where I was booked to rent a room with my classmates Kristen Watkins and Connie Lu. To get to the hostel, you pass through the old city center that was leveled by the 1972 earthquake. 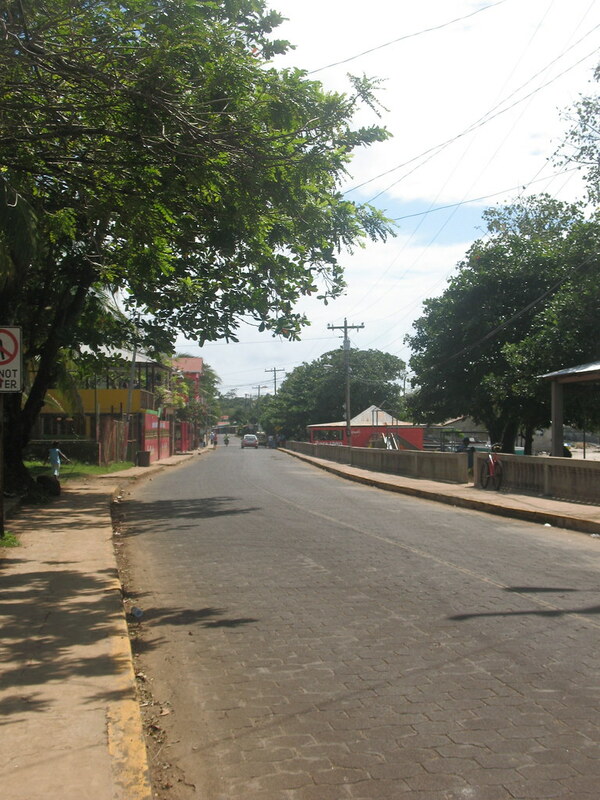 Managua is a colorful and beautiful city, although no stranger to poverty. While exploring the neighborhoods, I couldn’t help but notice the lack of urban development – it definitely feels more like a town than an actual metropolis. Also, the majority of the residents are Spanish-speaking. After twenty-four hours in Managua, the team and I flew to Corn Island where we were scheduled to continue our research on possibilities for sustainable waste management. Before getting started on our research here on Corn Island, we headed to the beach, where I came to love Corn Island’s proximity to the ocean. Corn Island is strikingly beautiful. It is certainly more lush, green and rural than Managua. Its gem has to be the gorgeous view of the ocean from anywhere on the outskirts of the island. The population here is also diverse. People of Mesquito and Creole origin inhabit the island. As a result, the dialects are numerous – Spanish, English, Creole, and Mesquito. The island is extremely small, which makes it easy to navigate and to remember friendly faces. Overall, the people are very amicable. The highlight of my interactions have to be with little kids running down the street who playfully smile at you. As I spend additional days on Corn Island, I love it more and more. Sadly, my time on the island is coming to an end. In a few days we will head to Little Corn to do in-depth research on possibilities for the educational component of the project. I cannot wait to see what other interesting experiences await us there! Post by Sarah Lince. 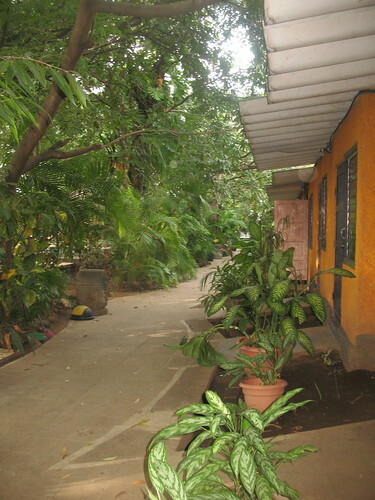 This post is part of the Designing a Waste Management Strategy in Coastal Nicaragua series.